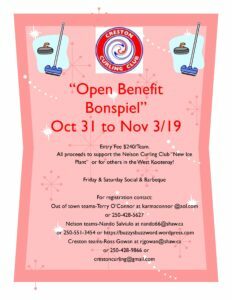 Beginning in the 2018-2019 season, our Club has introduced a new registration system called Curling Inside/Outside (Curling I/O). 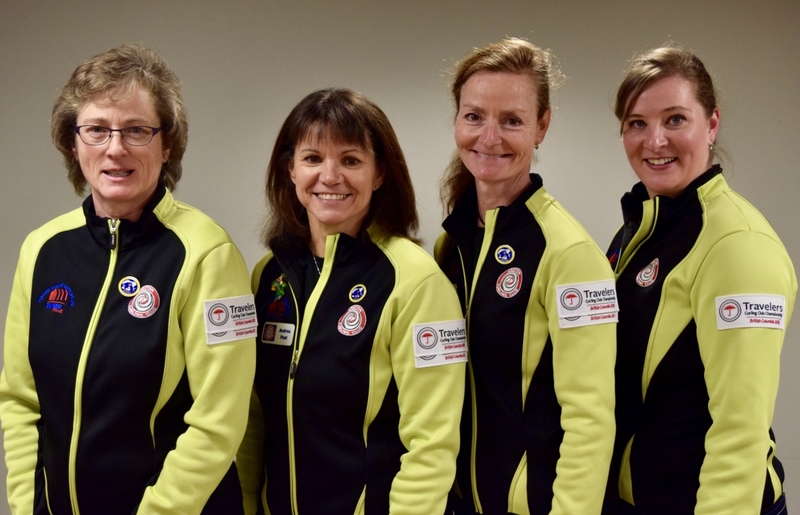 This central online registration system was developed by Curling Canada and designed to help Clubs manage their registration. Your data is centralized, secure and safe, compliant with privacy laws and using industry standard encryption, firewalls and other security measures to protect your personal data.